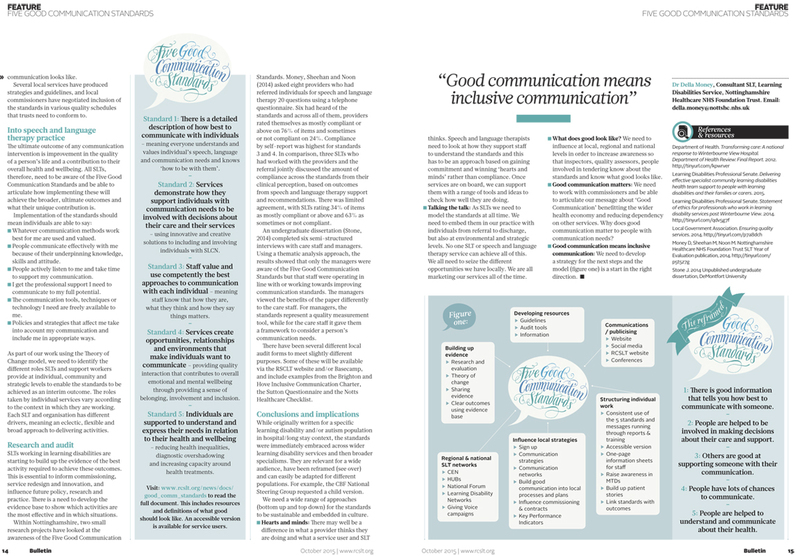 Patrick Knowles recently created this striking typographical based illustration for Bulletin, the official magazine for the Royal College of Speech and Language Therapists. 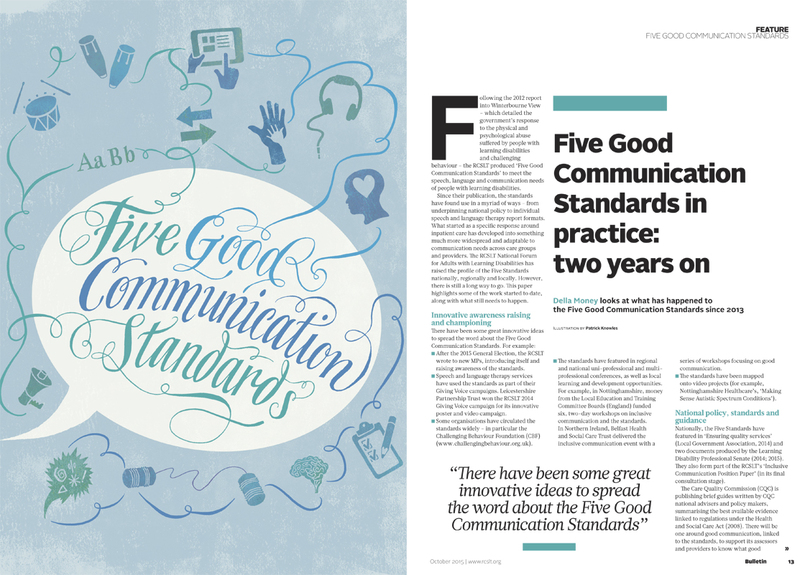 Patrick illustrated the type and icons for the 'Five Good Communication Standards'. To see more of Patrick's work, click here. Patrick Knowles is represented by Meiklejohn. 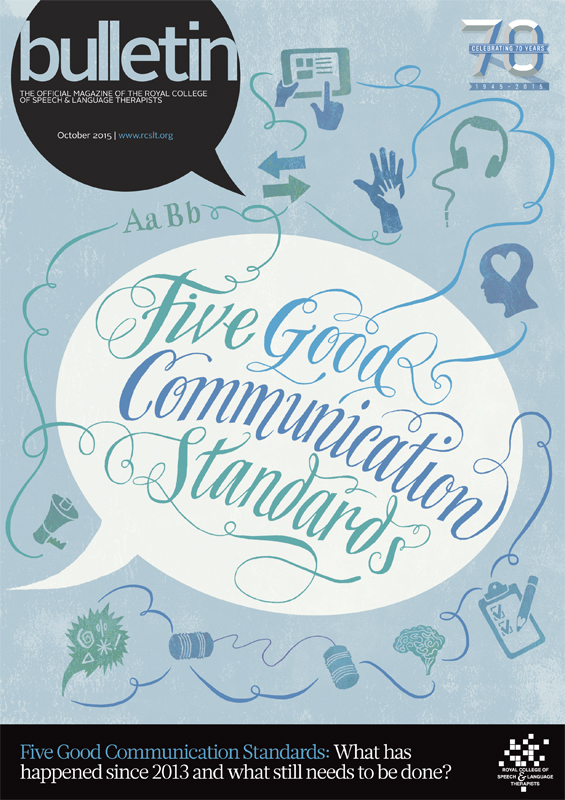 Published on 21 October 2015.